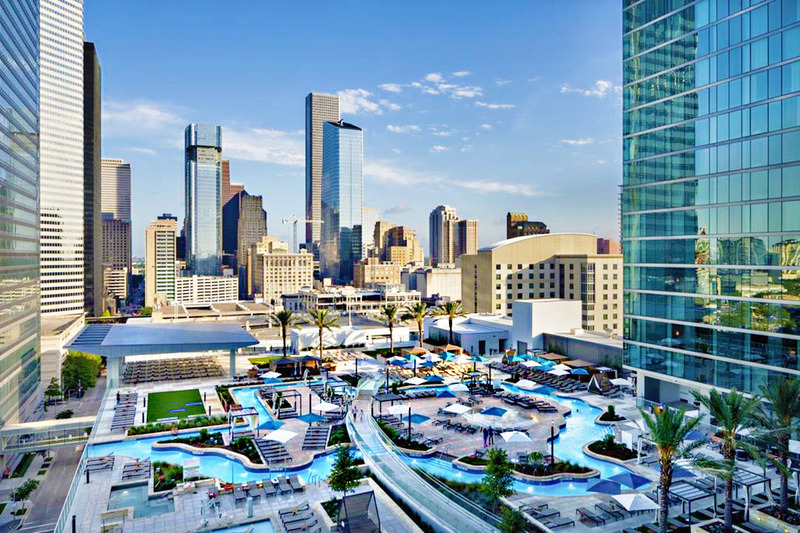 Located in the heart of downtown Houston, elevate your day with a trip to Parkview Terrace on the 6th floor of the Marriott Marquis Houston. 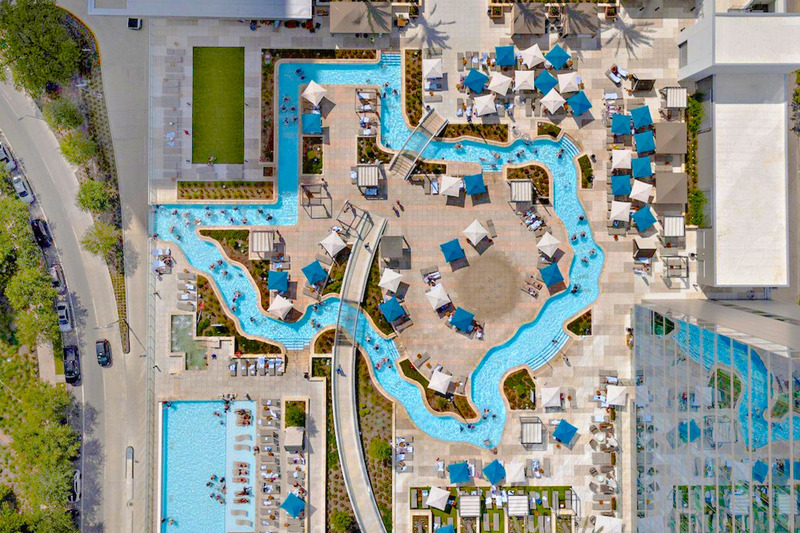 Spend the day floating around the world's only rooftop Texas-shaped lazy river, or soak up the sun in comfort on the edge of the infinity pool. 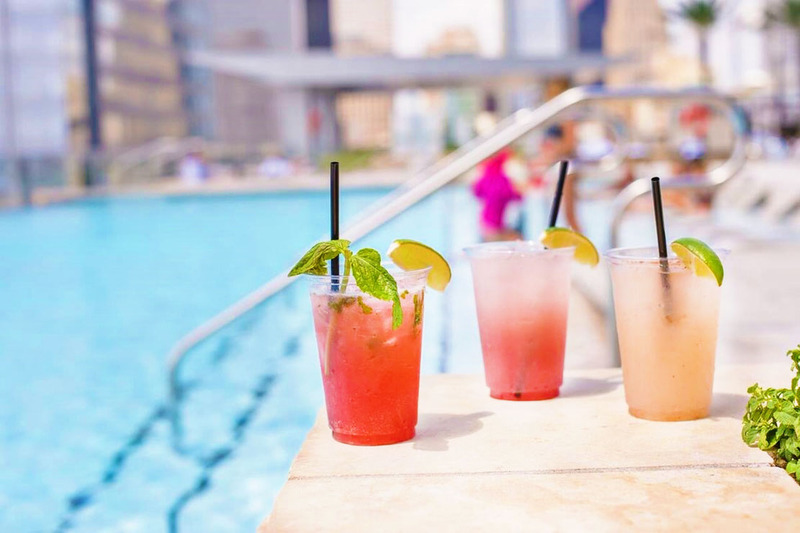 Take a quick walk over to High Dive Bar and Restaurant featuring a full menu of fan favorites as well as signature cocktails and frozen drinks that will chill even the hottest of days. If it's rest and relaxation you're after, take in a workout and steam in the 7,000 sq ft Pure Spa and fitness center or book a Cabana for an enviable lounge experience. 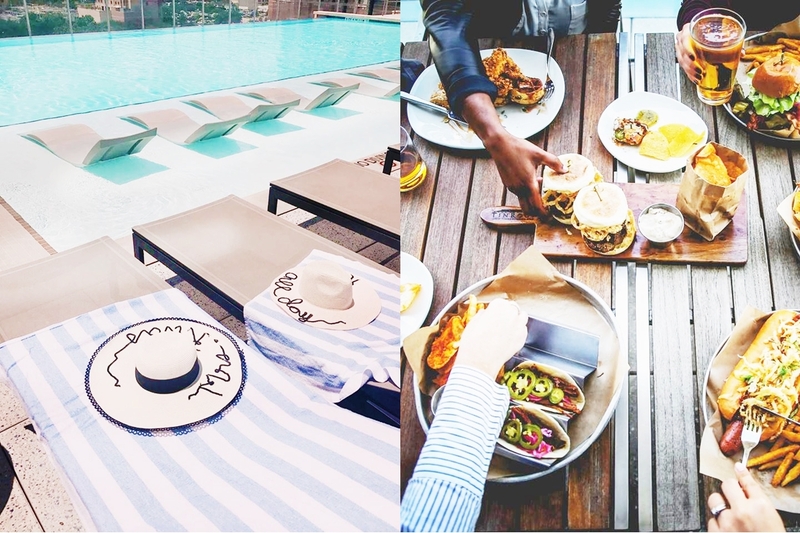 Escape the city and come experience "Weekdays Elevated". Must be 21+. No children. 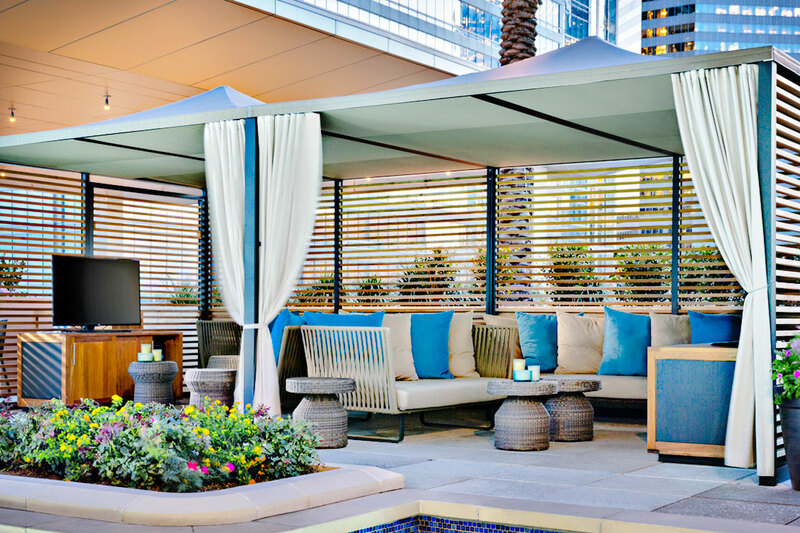 Cabanas, Daybeds, and Gazebos can be cancelled by 10:00am CST on the day before your booked date. Spa Passes can be cancelled by 11:59pm CST on the night before your booked date. Day Passes can be cancelled by 11:59pm CST on the night before your booked date. March 27, 2019 Isis T.
I used Resprtpass for my 7 year anniversary. We had a staycation at the Marriot Marquis in Houston and it was easy and fun! 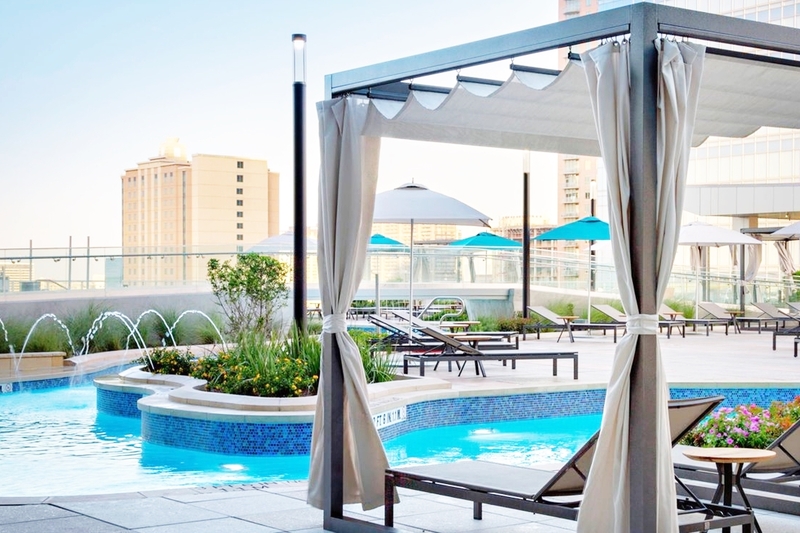 I never knew you could stay and use amenities for a day at a hotel until Resprtpass. I'll be using this website again for sure!